And you are seeing clearly, friends! 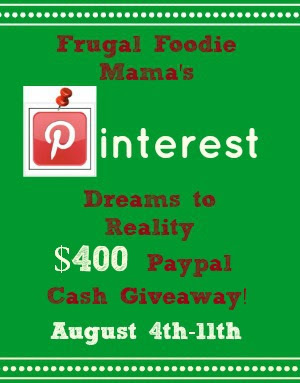 Frugal Foodie Mama has a little of a new look happening now. ;) And I am proud to say that I did all by myself! Seriously... 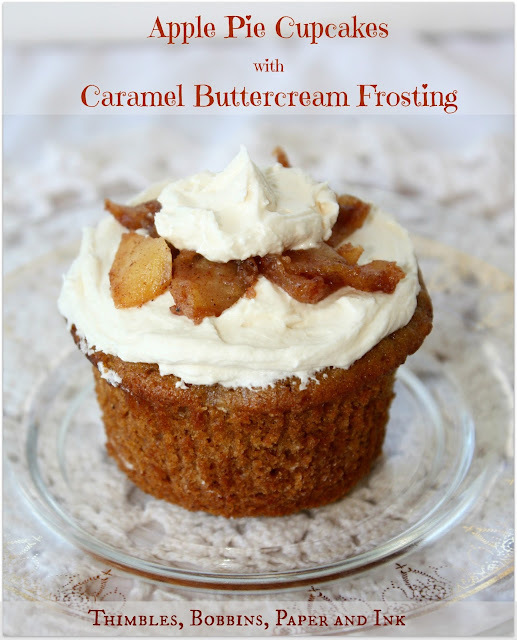 I wish there was some way I can post my new blog design look up on my refrigerator and exclaim to all who walk into my kitchen, "Look at what I did ALL by myself!" 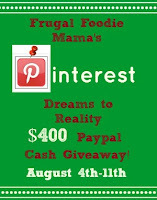 $50 Target Gift Card>> GET ENTERED HERE!! 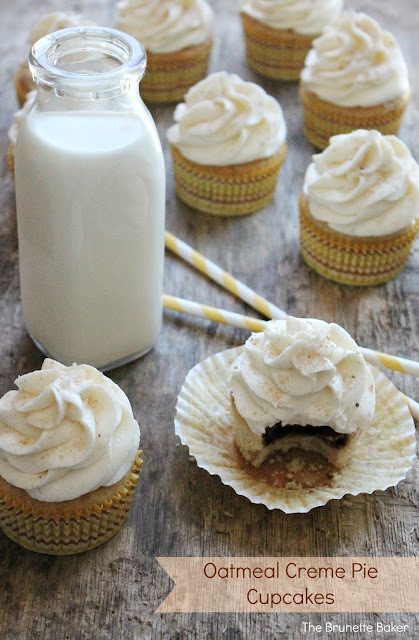 I whipped up a batch of my Cinnamon S'mores Brownies for National S'mores Day yesterday! 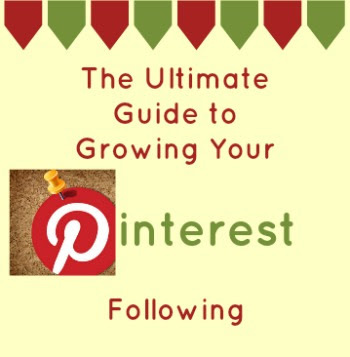 I gathered the best tips for growing your Pinterest followers from a few of my favorite Power Pinners with over 10,000 Pinterest followers in my Ultimate Guide to Growing Your Pinterest Following.